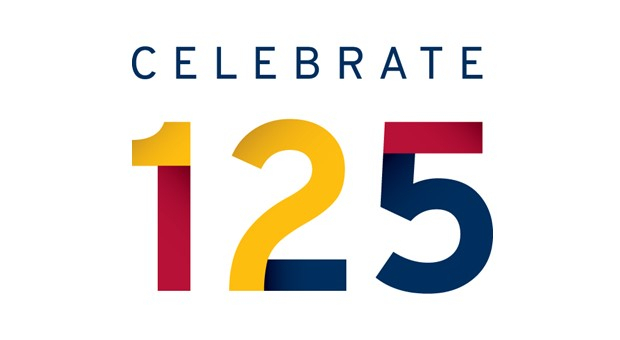 Dr. Kevin Deluzio, Dean, Faculty of Engineering and Applied Science invites you and a guest to join us for an evening to honour 125 YEARS of Engineering Excellence. Please join us as we celebrate the achievements of our Faculty, Staff, and Students and honour our distinguished Alumni. Learn more about the preferred rate for accommodations.